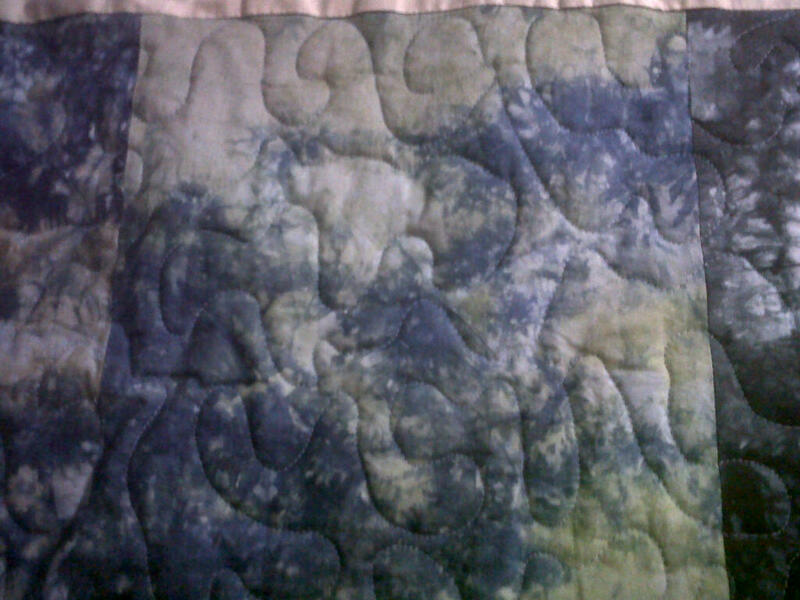 I’m almost done with the quilting on this, and I will finish it up in the morning. My vision is starting to get a little blurry, so I guess that is my body telling me to go to sleep! Before I get in bed though, I did just want to update everyone with the progress!